Anne Murray has about 5 movie credits. The first movie to feature her was Dolly Parton & Friends in 1976. 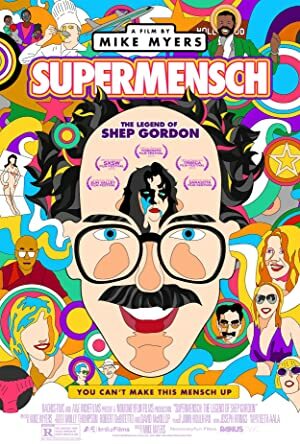 Most recently, Anne Murray played a role in Supermensch: The Legend of Shep Gordon, which was released in 2014.